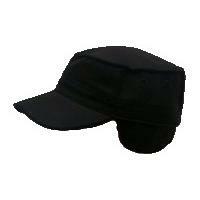 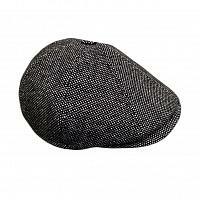 If casual caps suit your style the best, consider investing in one presented here. 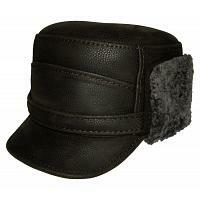 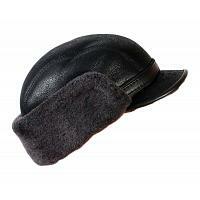 Made of genuine leather, Persian lamb, and wool with shearling or cotton lining, our caps' durability and function will surprise you. 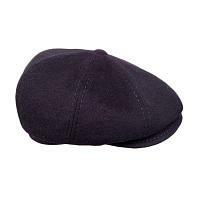 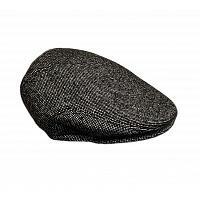 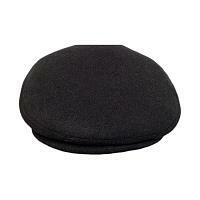 Almost a century later, newsboy or flat caps are fashionable again. 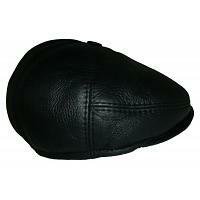 Select yours from our affordable options.